Canberra has today announced a new welfare payment specifically for failed Instagram influencers. From next month, failed Instagram influencers will be eligible for a $618 fortnightly payment. More than 3 million Australians are currently living below the poverty line. It’s estimated 14% of them are failed influencers. 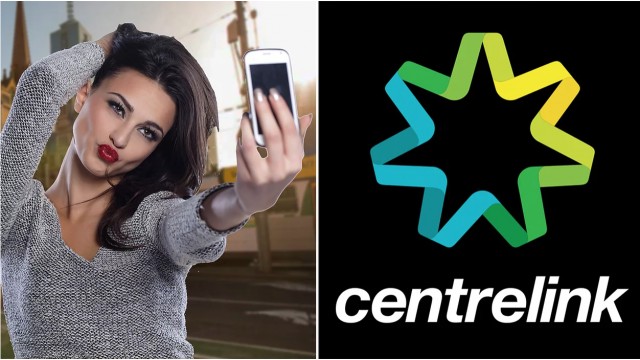 As part of the plan, Centrelink is also encouraging financially stable Australians to donate their old iPhones to influencers who don’t qualify for the payment.